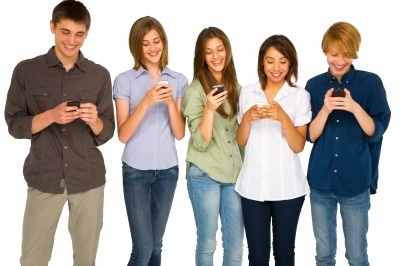 (#200) Have We Become More App-Dependent than App-Enabled? transformative effect on our world. 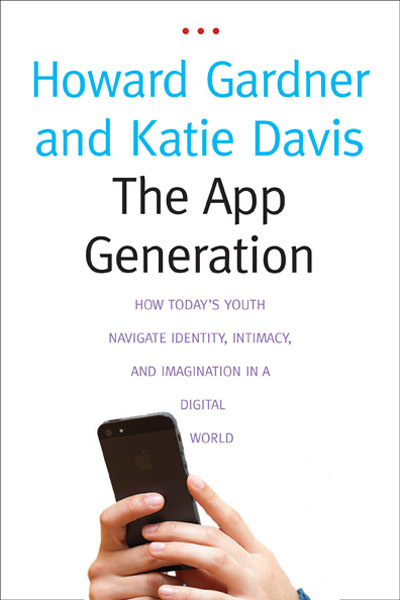 Spring Break allowed me to spend a little time digging into The App Generation: How Today’s Youth Navigate Identify, Intimacy, and Imagination in a Digital World by Howard Gardner and Katie Davis. I am about midway through the book and I would like to pose some intriguing questions that this work has already raised for me. I do not see this (the book or this post) as bashing digital natives, apologizing for digital immigrants, or dismissing technology. Perhaps we would be better served if we stop, think, question assumptions, identify any cognitive traps that may be present, and then continue to use technology to help us as we develop the most fulfilling lives we can. With that in mind, here are few questions to ponder. Gardner and Davis’s argument is that apps are tools that can have a transformative effect on our world. So, do we control the apps or do the apps control us? Gardner and Davis relate a story of parents helping their children smuggle in a 2nd smart phone to summer camp so that they could stay in contact even after their child’s (supposedly only) phone was turned over to camp counselors. What have parents taught their children—and are they (the parents) dependent or enabled…or enabling? One person interviewed said that “On Facebook, people are more concerned with making it look like they’re living rather than actually living.” (63) So, for those of us (all ages) posting status updates, are we concerned about reporting the present or living the present? We used to have moments to sit alone with our thoughts. Now those moments are cluttered with “compulsory listening to music, text messaging, or playing games on our digital devices.” (75). Where is our reflection time now? Do we know how to reflect? Are we comfortable being alone? We can be witty in 140 characters or less but it becomes increasingly difficulty (if not impossible) to “communicate and respond to each other’s complex feelings.” (102) Have apps allowed us to justify a superficial world? I am reminded of a commercial that made the rounds a few years back. It had (basically) one spoken word: Really? It is comical. The App Generation made me resurrect it. Is there an app for reflecting, connecting, and living? This entry was posted in Appropriate Behavior, Communication, Social Media and tagged app generation, connecting, connection, digital natives, social media, technology. Bookmark the permalink. 1 Response to (#200) Have We Become More App-Dependent than App-Enabled?